Ukrainian soul-funk-dance-pop artist Monatik has released the music video for his latest single "Вечность" which is the first up-tempo single from his latest studio album to not feature his dance skills. 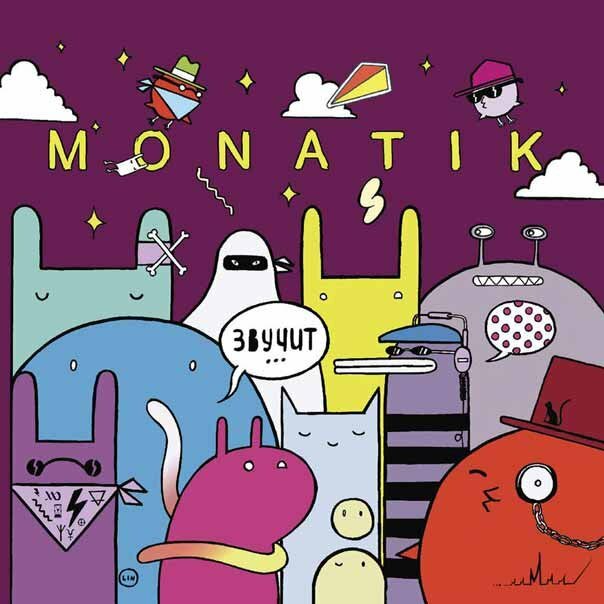 Though some may see this as a risky move, it would seem that Monatik is determined to assert his artistic presence and its ability to stand on its own without relying on his dance background. 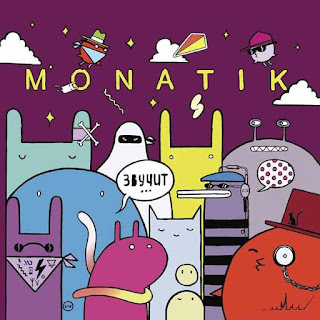 If anyone had doubted that Monatik was more than just a 'dancer-turned-singer' then they will have been quickly silenced after hearing the magnificent "Звучит" album in which he brilliantly fuses various genres and styles of music to create a cohesive and exciting package that will have people dancing and their spirits soaring.